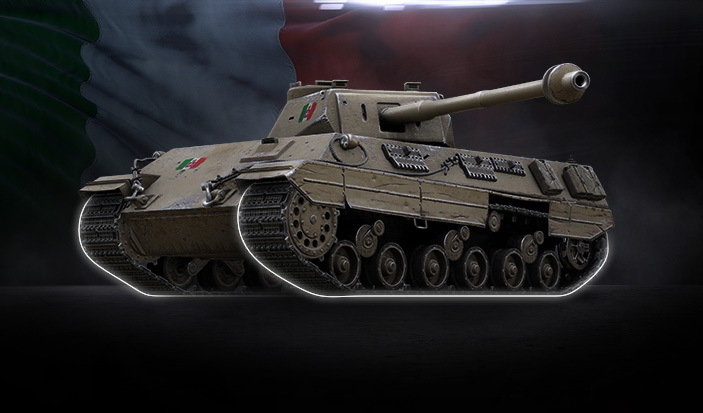 The Italian Tech tree arrives this Wednesday (for RU)/Thursday (for NA/EU) in World of Tanks. Meet the brand-new, top-of-the-tree Italians in all their shiny, auto-reloading glory! The elephant in the room right now is the impending arrival of the Italian Tech Tree. 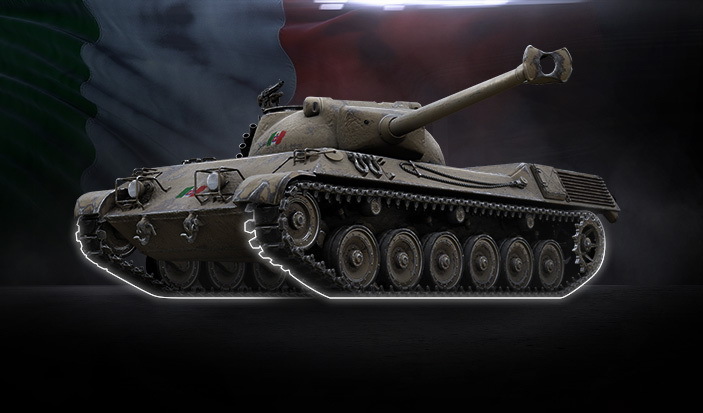 Comprised of 11 new vehicles and fine-tuned following your feedback from Common tests, it joins the game May 2 (May 3 for NA/EU). Compact, lightly armored, and mobile low-tier tanks, as well as mid tiers packing more firepower and better protection prepare you for the futuristic post-WWII designs at Tier VIII and up. Rooted in a group of prototypes developed during the Kampfpanzer Standart program, they’re equipped with autoreloader guns and compensate for inherently light armor with good mobility, decent gun depression and rate of fire. Content is available in larger browser window widths. Even if you aren’t a big-time fan of the nation’s tankbuilding, meeting top-tier Italians (in the hands of a skillful player) is likely to send you back to the Garage. Besides, it’s not that often that we introduce a new nation and shooting mechanic all at once. So sit back, arm yourself with a slice of pizza, and get comfy as we explain how to fight in or against this Mediterranean pack. 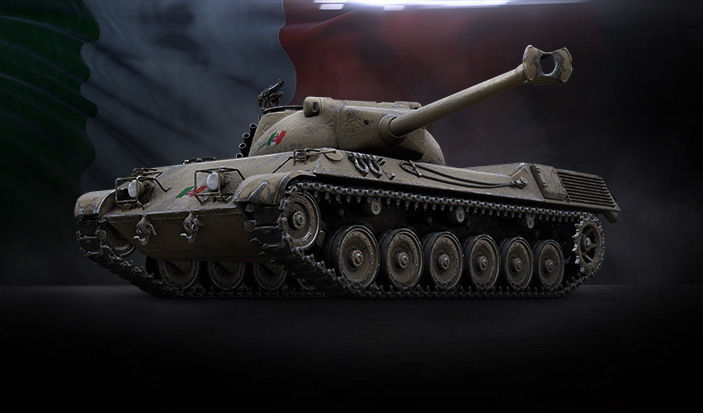 Your introduction to the autoreloader begins with the P.44 Pantera at Tier VIII. Essentially, its gameplay revolves around finding close- and mid-combat situations where it can leverage good gun depression and work its fast-firing and accurate gun sniping down enemies. COMBAT ROLE: Sniper, close and medium distances. 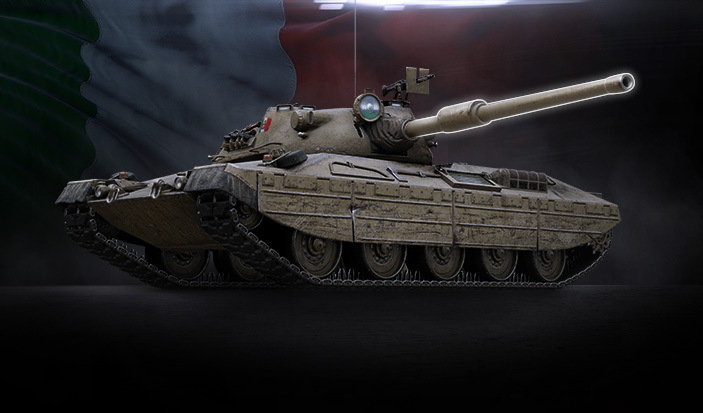 Make sure you have cover nearby: The Pantera takes after the P.43 bis in the armor department meaning it isn’t hard to make a few holes in your hull. 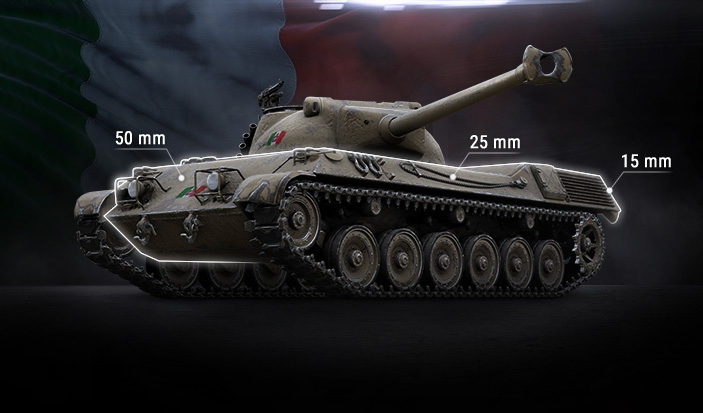 Amplify your firepower and view range: Consider installing a Rammer and boosting DPM with perks, equipment, and consumables to take full advantage of the long-barreled 90mm cannon you have. Make every shot count: Unload your clip only when you see it can make a difference or you’ll be left reloading in front of an armed-to-the teeth enemy. Play off DPM: Only use the second and third rounds when you want to detrack an enemy. 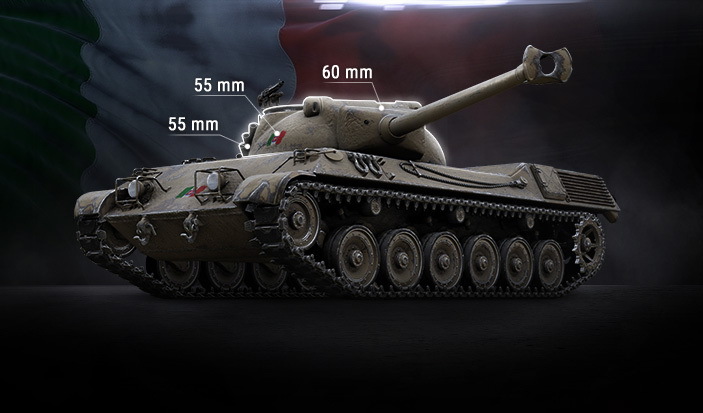 While the Pantera teaches you to keep count of shots fired, the Tier IX Prototipo helps hone this skill. 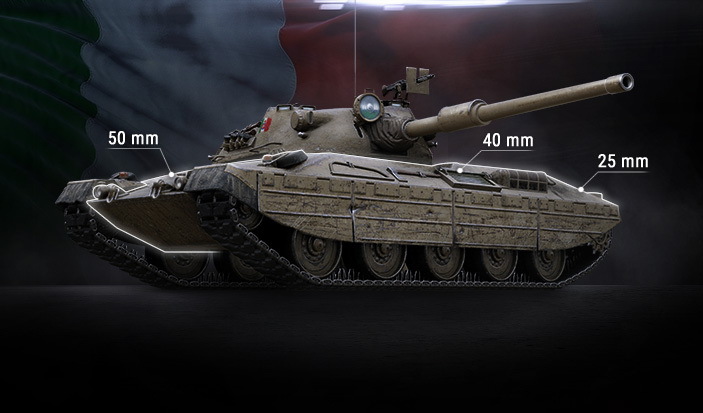 Armed with up to nine HESH rounds, it feels at home dismantling lightly armored enemies at the second line of fire. Downsides: reload time and insufficient armor. COMBAT ROLE: Second line support MT. Move around: The Prototipo doesn’t have the accuracy to stay efficient at long distances. Close in on enemies, bite them, and then pull back to safety. Use the drum situationally: It takes 3.25s to reload. 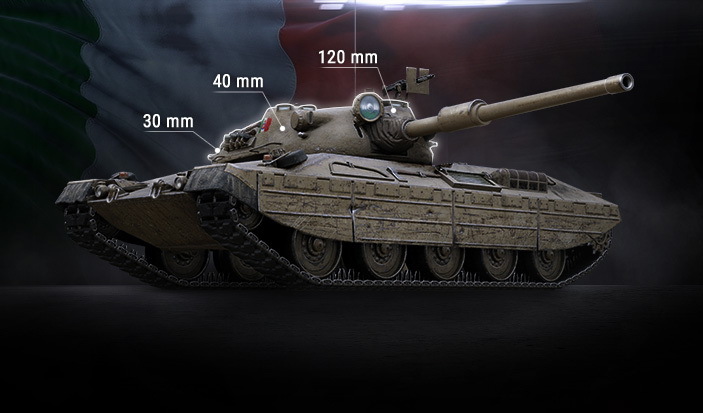 Analyze what’s happening on the battlefield and switch between single-shot and autoloader. Empty your clip when you know you'll have time to reload. Single-shot when you need to get someone down to where they can then be clipped out. Position yourself safely: Rather underwhelming armor makes you a tasty snack for enemies. Magnify your strengths: Just as with the Pantera, don’t shy away from using a Rammer, as well as perks, equipment, and consumables at your disposal to increase DPM. Unlike its brethren at Tiers VIII and X, the crown jewel of the Italian line really shines when working in bursts of two to three shots rather than single shots. Otherwise it inherits the best they have to offer: excellent gun depression, decent mobility, and the nation’s trademark autoreloader gun with a four-round clip. Accuracy: A sharp-shooting gun makes a universal soldier out of the Progetto. It feels at ease at the second line and can be of use (although much less efficient) at the third. Damage per clip: Wait until an enemy’s attention (and HP) wears down in the second part of the battle, then hunt them down and send them back to the Garage by fully unloading a clip. HESH rounds: A load of HESH rounds (6-9) will come in handy should you meet lightly armored enemies. 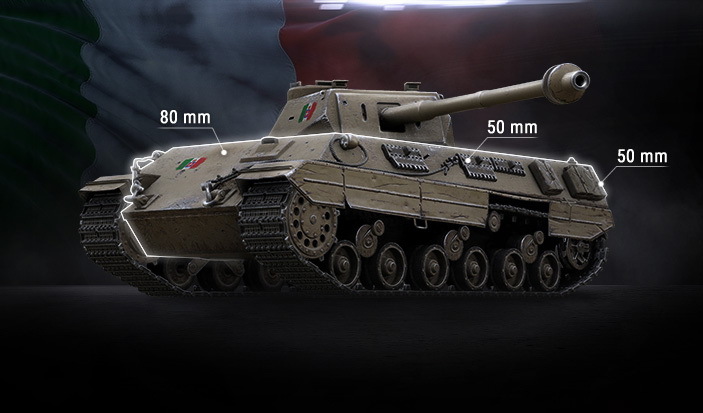 Although each top-tier Italian has something unique to offer, they have a consistent play style meaning the skills you hone at Tier VIII and IX will benefit you at Tier X. Snipe down opposition with the Pantera, support allies from the second line with the Prototipo or go full predator with the Progetto — whichever you choose will come with the autoreloader mechanic, adding a new dimension to your experience.